Another season has passed so now its time to summarize all March achievements of Changelly space team. Please welcome our monthly digest to find out main Changelly news, partnerships, promos, and more. You’ve been asking, and we’ve been carefully listening. That is why starting with the first spring month Changelly users can buy crypto for Pound Sterling! The crypto purchase is now available through Changelly partner Indacoin. But the good news doesn’t stop there. From now on the minimum amount for fiat-to-crypto transactions is reduced to 50 USD/EUR/GBP! 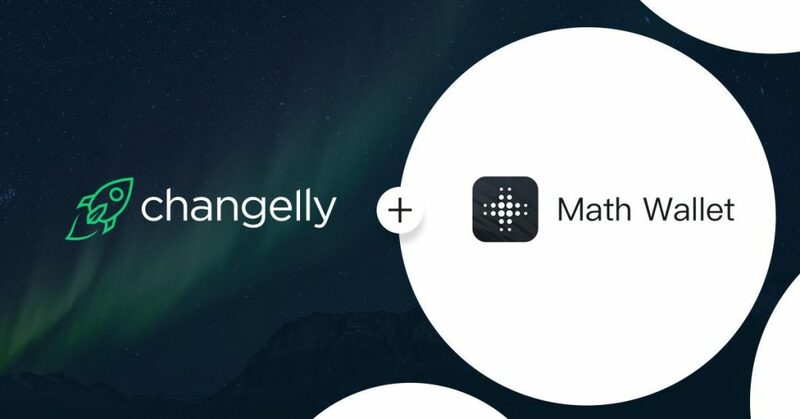 Changelly collaborated with telegram-based Button wallet which unites the simplicity of a messenger and safety of blockchain. The uniqueness of this wallet is that it’s already pre-installed for every Telegram user. Thanks to Changelly API now everyone who has Telegram account can implement crypto transactions with their favorite assets such as BTC, BCH, ETH, ETC, LTC, Waves, Dai, and ERC-20 tokens at a click of a button. 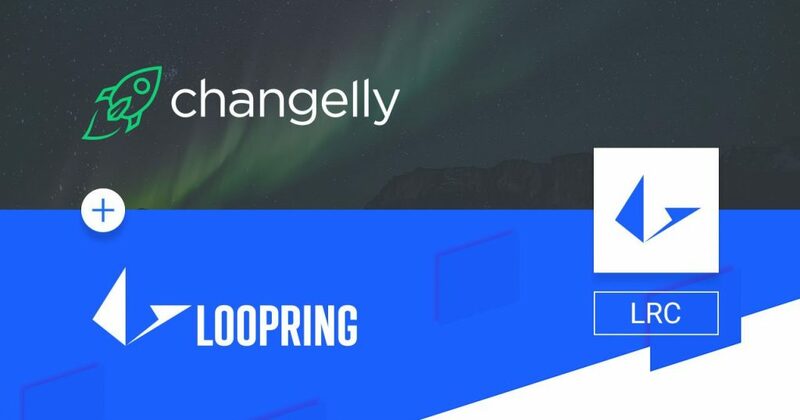 This March Changelly space team was also thrilled to partner with Loopring.org – creators of the new crypto trading standard for decentralized exchanges. With Changelly widget, Loopring users are now able to buy LRC, the company’s native token in a couple of clicks. Changelly dApp is now in available in Math Wallet – a powerful and secure universal crypto wallet that enables storage of BTC, ETH, EOS, TRX, and various of other tokens. The wallet now supports cross-chain token exchange and a multi-chain dApp store. For Changelly, partnerships are not just kind of cooperation in order to boost businesses and increase revenue. A partnership is a continuous exchange of experience. Chnagelly’s partnership with Enjin proves it better than anything. So, creating a branded Changelly blockchain explorer powered by EnjinX became another prominent milestone of our companies fruitful collaboration! EnjinX is a user-friendly blockchain explorer for Ethereum and ERC-20 tokens that aims to support other popular blockchains soon to become the first universal web application. Do check it out by clicking the button below! 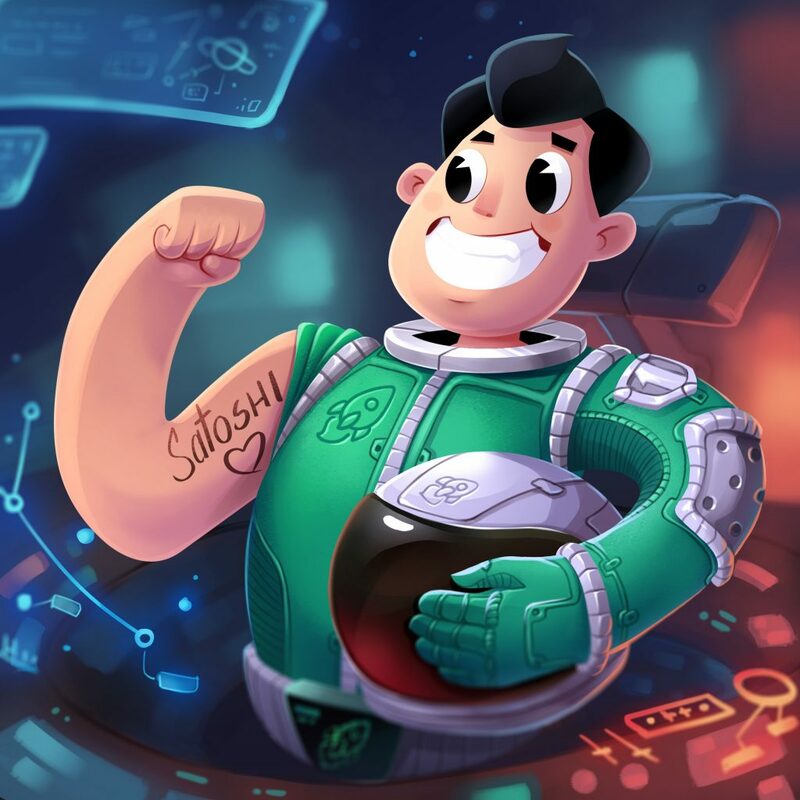 To celebrate the launch of explorer together with Enjin, we played 10000 collectible Major Tom tokens among our beloved users. If you missed the giveaway, we highly recommend you to subscribe to Changelly twitter, as we always announce all quizzes and promos there! It’s not a secret that significant part of all blockchain projects starts their crypto journey from launching an ERC-20 token, which is using Ethereum protocol and based on Ethereum blockchain. However, some projects grow fast enough, accumulating their own loyal community of users and wishing their crypto business to be carried forward to the whole new level. Thus, such projects launch their own mainnet, and a crucial part of it lies in transferring users’ assets from ERC-20 token to a mainnet coin. 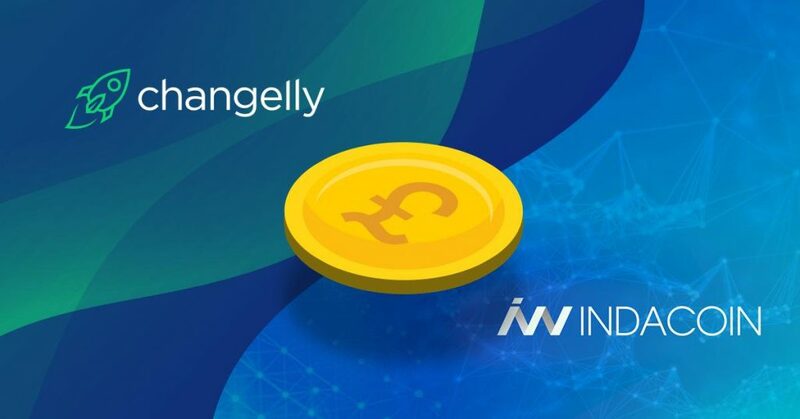 So, after the successful campaign of AION token swap that took place in autumn 2018, Changelly supported another promising blockchain project Kin willing to relocate to their own mainnet – KIN blockchain. 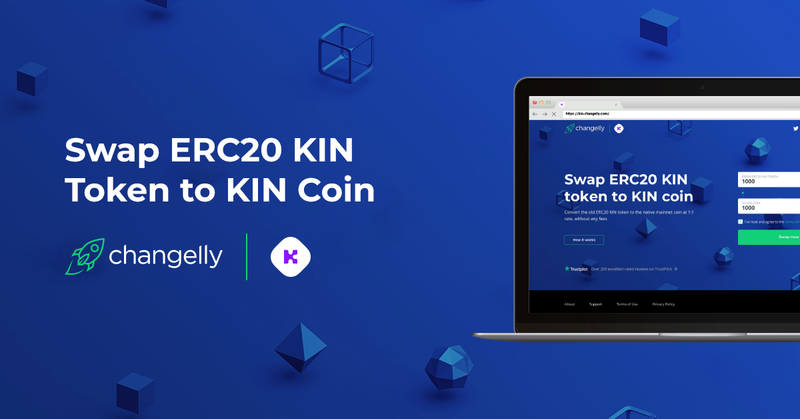 Starting from March 15th and until June 15th, 2019 all the Kin holders can seamlessly swap their Kin tokens for the brand new Kin coins. The whole process takes just a few minutes of your time, and no commission is charged for the swap as always. We also prepared a Kin token swap tutorial to make the process as smooth as possible. 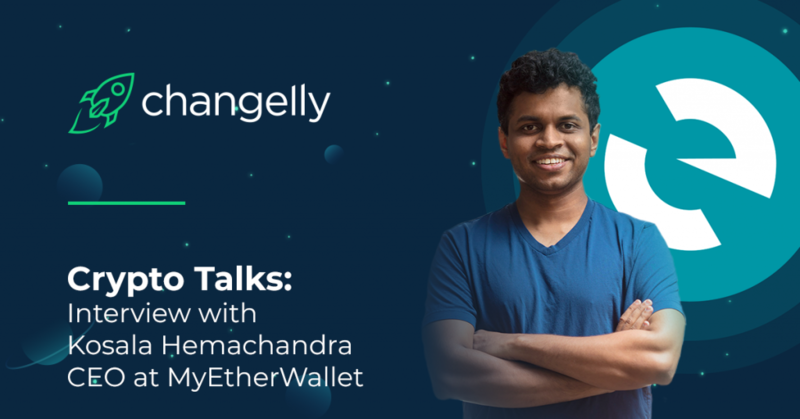 The hero of the month at Crypto Talks on Changelly was Kosala Hemachandra – CEO and founder of MyEtherWallet. Read the interview with Kosala to find out his perspective on MEW wallet further development and the Blockchain issue as a whole. You’ve been asking us to give you simple yet detailed step-by-step instruction on How to buy cryptocurrencies for fiat through Changelly. So we wrote you this tutorial including all the transaction steps provided by Changelly and our partner Indacoin. Have a nice read! PS: The topic worth paying attention as its author is a trader with 15-years experience on Wall Street who picks his teeth on trading. One of the basic yet unclear terms in the space of cryptocurrency is the exchange rate. Even those who exchange cryptos on a daily basis cannot always distinguish floating or fixed rates. Hence, when a person gets less amount of crypto than expected, he or she feels being deceived. To figure out why cryptocurrency rates are floating and which projects offer the fixed-rate mechanism thus taking all the risk, we offer you to read the article where Changelly decrypts the exchange rates definition in simple terms. Did you know that you can submit an article to Changelly official blog? Whether you are a crypto blogger or a blockchain maximalist who has something to say, send your article to [email protected]. As soon as we read it we’ll keep in touch with you. Use the unique chance to be featured in blockchain media with over a million readership! So, there is one guest article we submitted this month. It’s dedicated to the issue of investing in cryptocurrencies. Read it via the link and express your views in the comments. Changelly was pleased to partner with Fetch.ai – an AI and Digital Economics company. From now on, you can buy Fetch token (FET) at Changelly platform for 140+ cryptos at skyrocketing speed! Loopring native token LRC is now available for a seamless exchange on Changelly. That’s all the space crypto news we wanted to share with you, #Changellions! Stay tuned by subscribing to us on social media and have a nice swap!